KAMPALA. 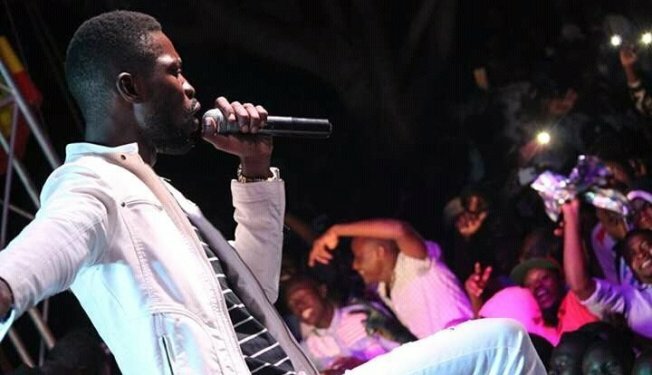 The Police have not received formal notification from organizers of the Kyarenga Concert, Deputy Police Spokesperson Patrick Onyango has said in the latest Uganda news. 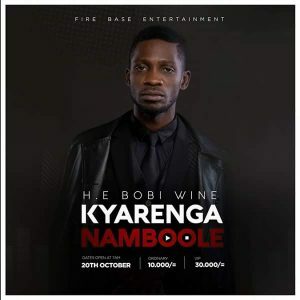 The Kyarenga concert is being organized by singer-turned politician Bobi Wine at Nambole Stadium on October 20. He said security reserves the mandate to first analyze to ensure there are no shortfalls. “People should not rush to buy tickets for the concert before security clearance,” Onyango advised. On Wednesday, Onyango’s boss Police Spokesperson Emilian Kayima denied social media statements attributed to him, indicating that Police had banned the Kyarenga concert following intelligence reports that the event had hidden political intentions. Despite claiming that the statements were fake and a work of his impersonators, Kayima did not clarify on whether the concert had been cleared or not. The Public Order Management Act (POMA), passed in August 2013, grants the Inspector General of Police wide discretion to permit or disallow public meetings.